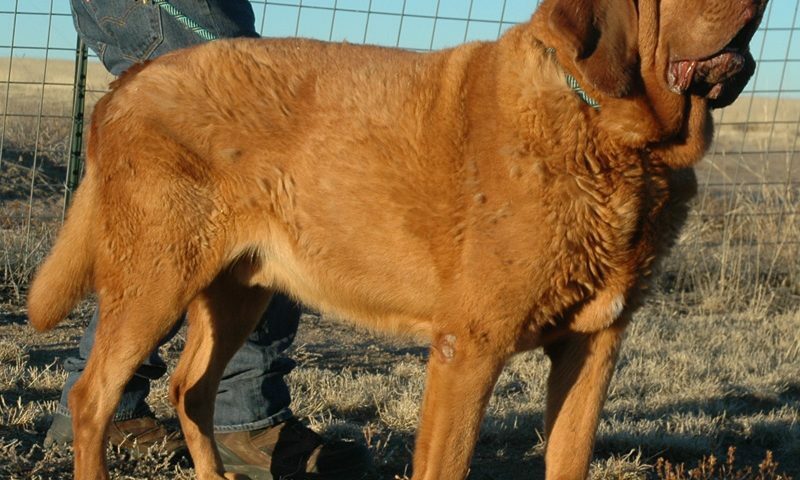 My name is Hunter and I am a 7 year old Bloodhound looking for a FOREVER home - not a “til you make a mistake home”. You see I was bred by a woman up in the mountains and sold to someone who just happened to have the money for me without regard to whether I would actually be taken care of. Then for some reason they dumped me on another family who, after nearly starving me to death, dumped me at Blue Lion! They told Lisa that I had bitten the baby granddaughter when she was pouring my food into a bowl. When Lisa asked why I was so darn skinny, this lady had the nerve to say that the vet told her to feed me one cup of food twice a day. 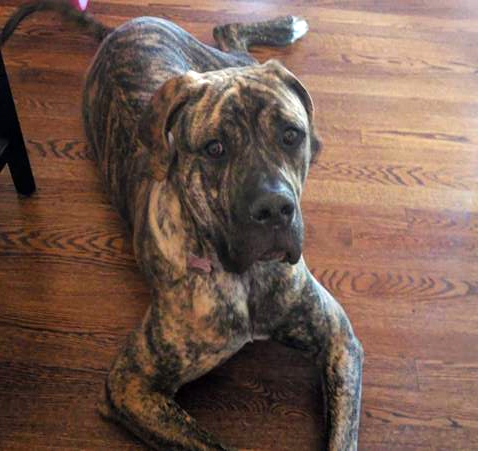 I’m a friggin’ Bloodhound - not a Shih Tzu! I need food! AND she was feeding me total crap dog chow. Soooooo, Lisa doesn’t really believe the whole story but, just to be safe, she will not place me in a home with kids. I’m in a whole lot better shape now and getting fed a ton of food so now it’s time for me to get a family who will spoil me forever. I get along with other dogs but we don’t know about cats. I’m house trained and good riding in the car. 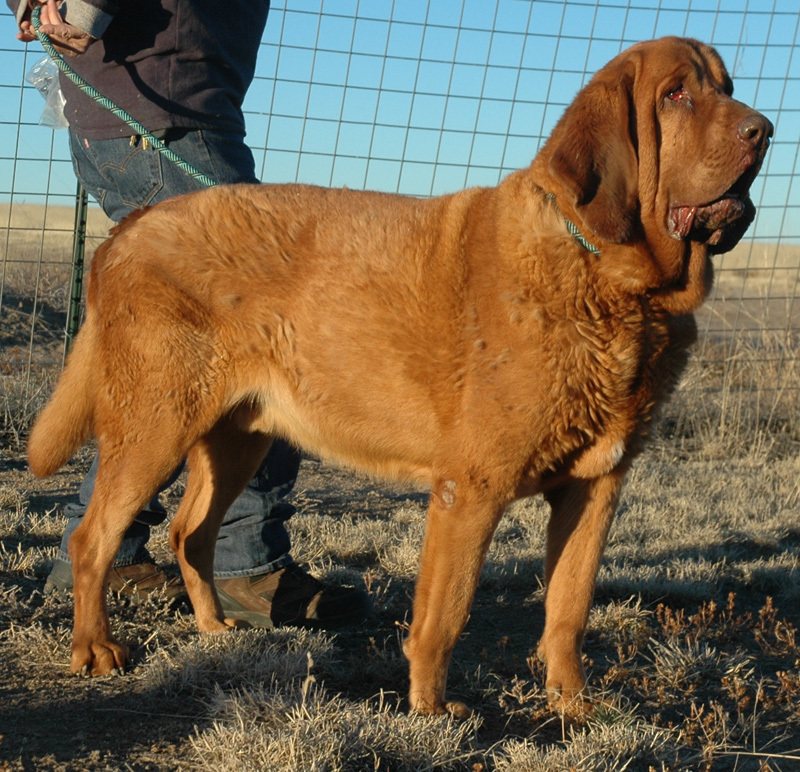 Like most Bloodhounds, I need to be fed separately from other animals and can never be let off leash (except in the house or fenced backyard) That’s easy, right? 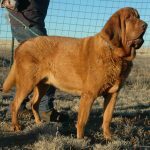 In return, you’ll get the best darn Bloodhound ever! 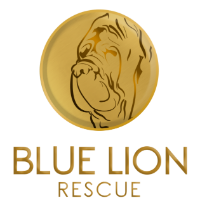 2017 Blue Lion Rescue. All Rights Reserved.